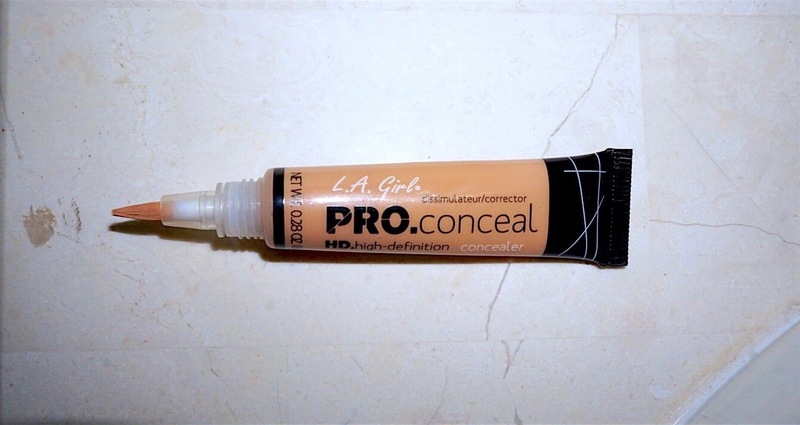 I was in the market for a new concealer and I had seen many beauty gurus such as Carli ByBel, use the brand LA Girl; it seemed to work well for them so I thought I'd try it out... seriously you guys this concealer is amazing! First off, can I just say it's very affordable, I bought mine for $6 on Amazon in the color Creamy Beige. 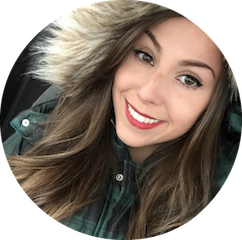 I have more of a warm skin tone and this color matches so perfectly on-top of my Make Up Forever HD Foundation, but what's great about this brand is the fact that it comes in 21 different shades! Application: As you see in the photo above, the concealer comes in a tube and when you take off the cap it has a brush like applicator, which I'll be honest that's the one thing I'm not too crazy about. But you could always squeeze the product onto a foundation brush and apply it that way. The concealer is very easy to blend and I usually use my Precision Blending Sponge, it creates a flawless satin-like finish. 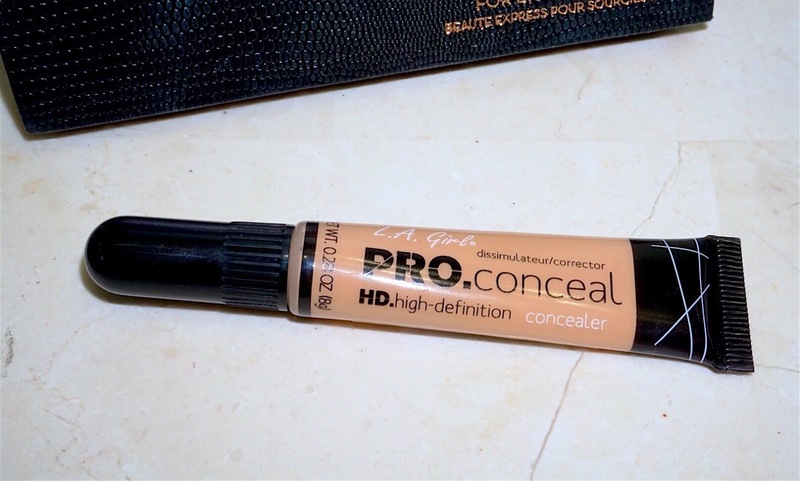 Coverage: This is the only concealer I have found to cover my under-eye bags without creasing, so I would definitely say this is a full coverage concealer. Overall a win in my opinion 👍 and let me know what you guys think if you end up trying it out!